A South Korean film about a North Korean defector facing difficulties when trying to acclimate into the South's society has won the top prize at an Italian film festival. 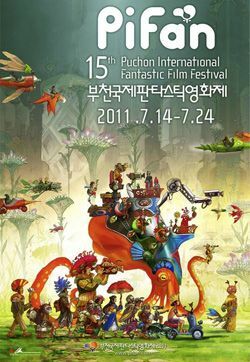 "The Journals of Musan", by director Park Jung-bum, took the grand prize at the 47th Pesaro Film Festival that closed Monday. It also won the Young Critics Award, which is a prize awarded by a panel of university student judges. The film has won a total of 13 awards at international film competitions, including the top award at the International Film Festival of Marrakech.